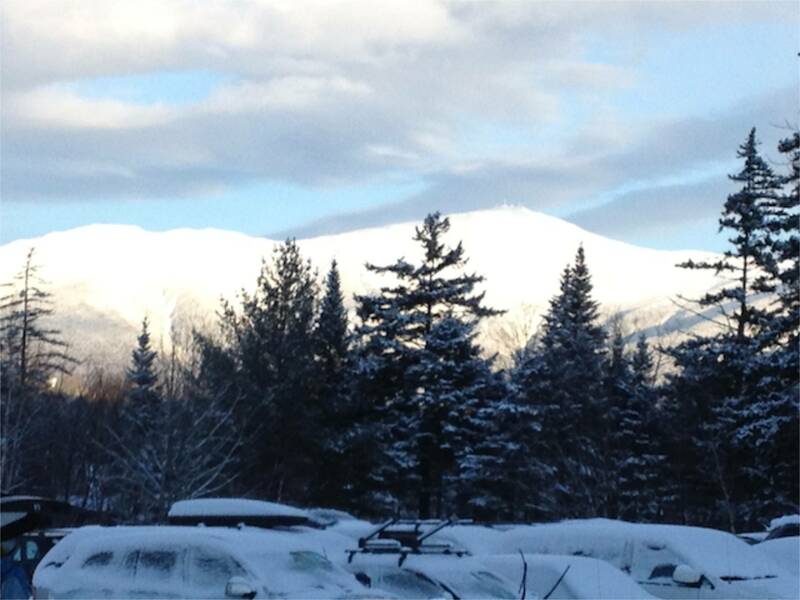 Our Executive Director, Sara Greenfield just returned from a family ski trip to New Hampshire and Bretton Woods. 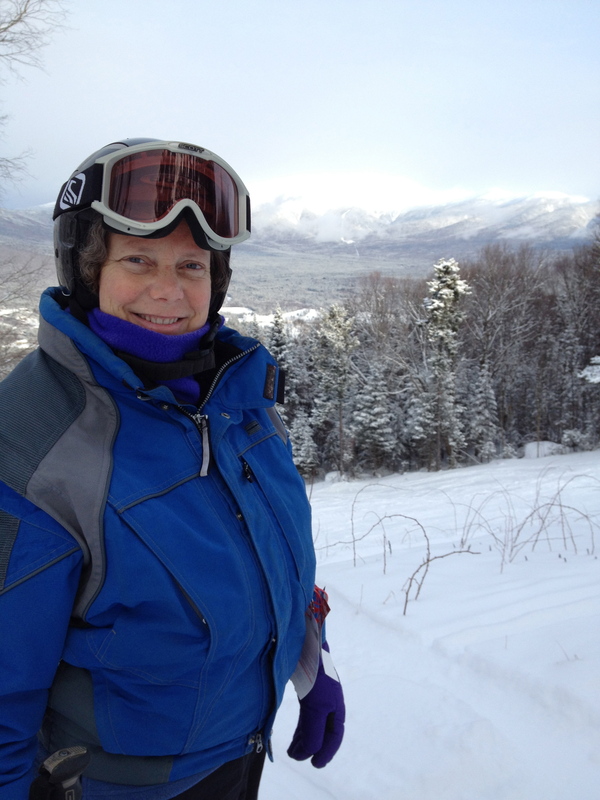 IT was gorgeous powder, and the slopes that were covered were fully open. A few troughs, some brambles, on the trails. Troughs were not marked at all. People were jumping , but no height. Troughs at times were excessive down a slope, great for those who do like troughs.. We learn one can take all the troughs at an angle, and enjoy skiing or ju mping ever so gently , it is a work out on the knees…. We’d like to see resorts groom thru some, or all of the troughs to have a groom atleast thru the central area of the slope… It was fun, most slopes were groomed, and some not… Most were groomed with fresh powder to ski Christmas Day. Mt. 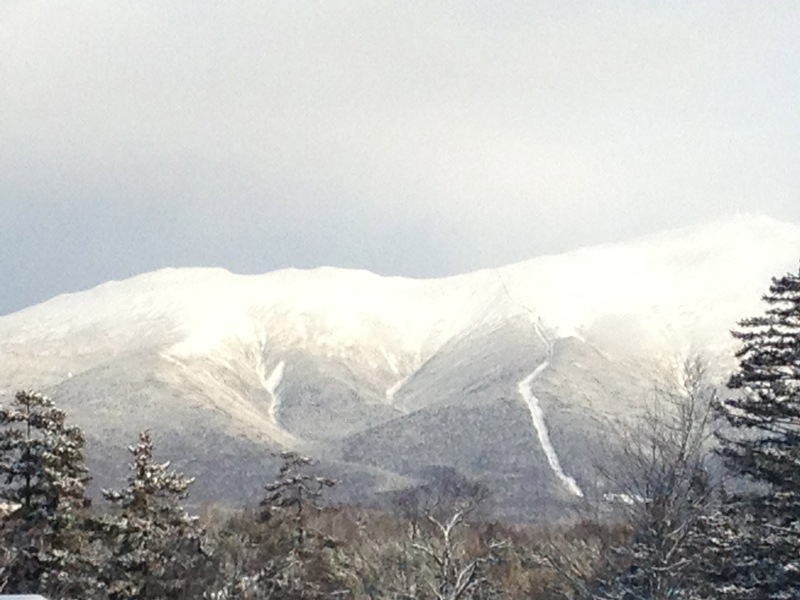 Washington’s ridge and observatory is the view from Bretton woods, you’ll see it in the background. Bretton Woods was established in 1973.